Here's we go, wrapping up July with some free fonts and cool resources for outdoor and environmental design, typography and graphics. I think you'll also find our piece on Mohammad Sharaf, really interesting too! Folks, we need your input here! When you find something really creative, just pass it along for DT&G readers! Click the "Contact" button above, right! 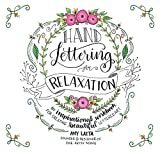 Hand-lettering, a craft that began as a hobby for Amy Latta, soon became the basis for an award-winning blog, One Artsy Mama, and now a book, "Hand Lettering for Relaxation: An Inspirational Workbook for Creating Beautiful Lettered Art," that will be released on Aug. 11 by Page Street Publishing Co. Already, the book has sold close to 1,000 copies via pre-order. In urban development circles, it’s common to talk about public art as a way to create a strong identity for an area. For hundreds of years, cites have placed works of art in their public squares, and that tradition continues today. 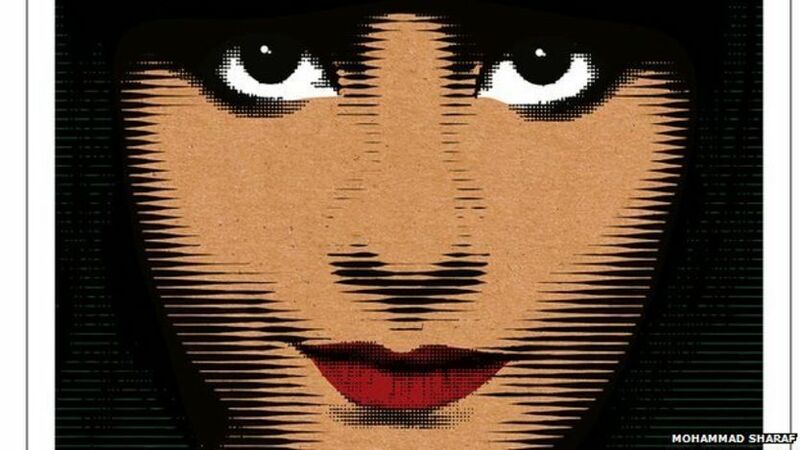 But what we tend to overlook is the power of graphic design in our cities. Yes, if you've followed me in the Design Center type department for very long, you know I have a love of hand lettering and hand lettered fonts. When I find a new one, I'm thrilled to try it out! Banana Yeti has a vintage brush script look, perfect for food packaging, display and logo design and period advertising. 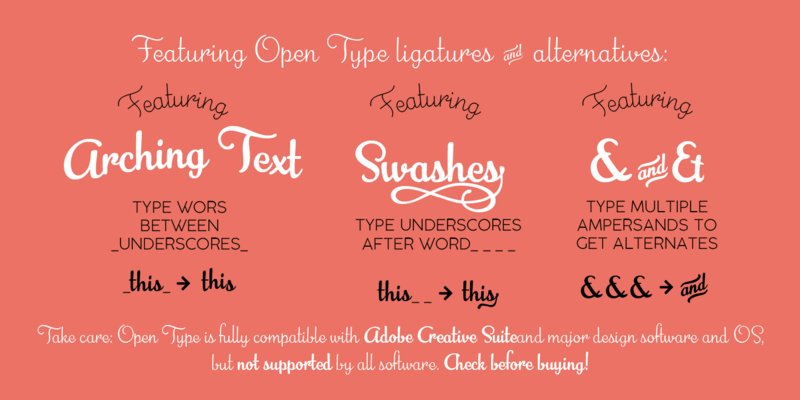 The original design has been completely reworked and extended by the Zetafonts Masterclass 2016 Team to provide three lighter weights, and a monoline variant, as well as to produce an extended character set with open type support for ligatures, alternates, European languages and ending swashes. It's fascinating for me, to discover graphic design, the craft and profession, and the designers that make it happen in far away countries! Let's take a trip to Kuwait! In Ramadan, advertisers compete over advertising spaces in Kuwait. Everyone is trying to add the spirit of Ramadan to their products, from cars to antacids. However, graphic design specialists realize that growth in innovation has not been impressive in the last five years, with advertisers continuing to commit the same technical and designing mistakes, which reflect a lack of knowledge of the visual aspect. Somebody once said *A smooth sea never made a skillful sailor* well, easy graphics assignments never made a graphic designer!